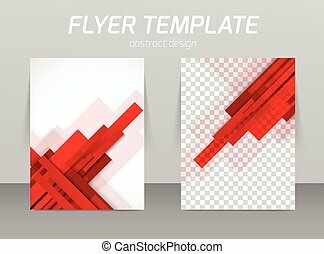 Flyer template abstract design with red wave and squares. 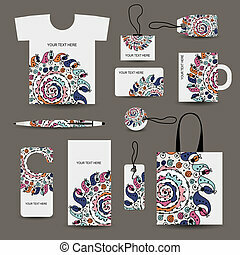 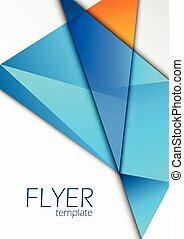 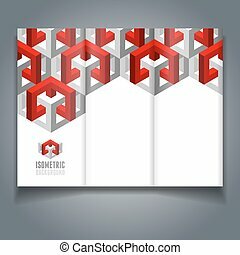 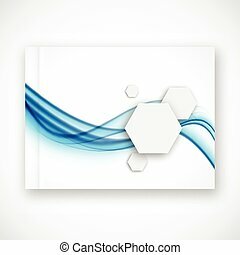 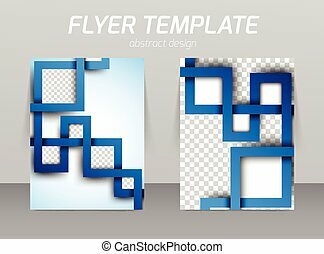 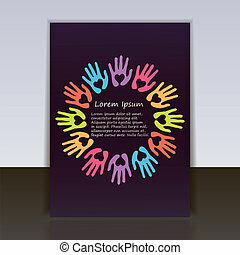 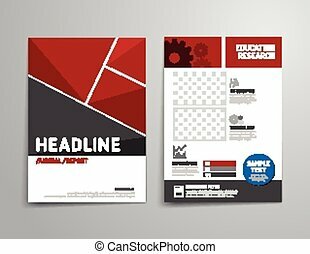 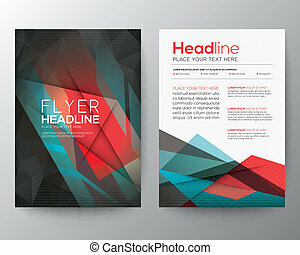 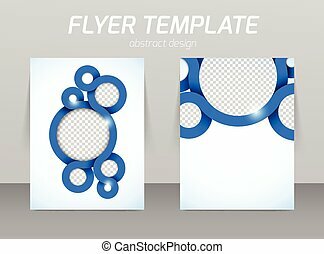 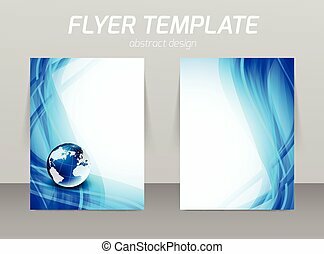 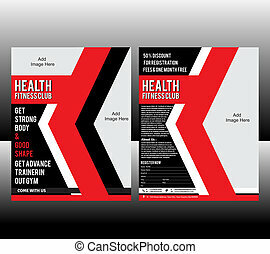 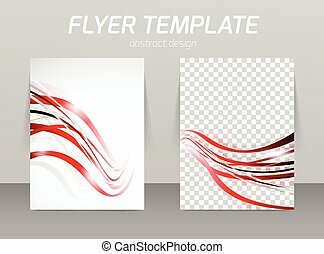 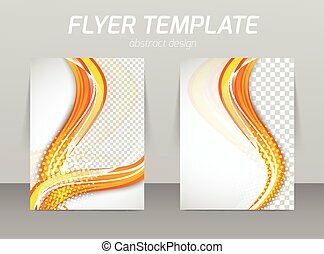 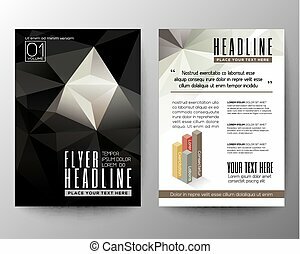 Vector Tri-fold broshure / flyer layout template with abstract 3D isometric background. 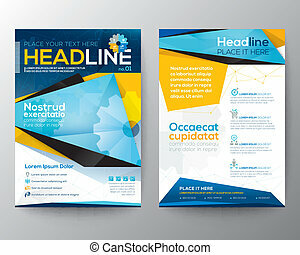 Modern trendy design. 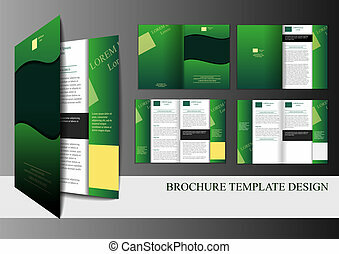 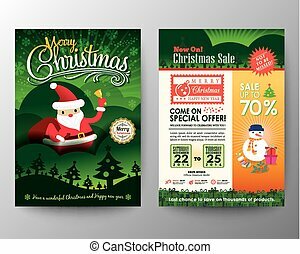 Vector brochure, flyer, magazine cover booklet poster design template.layout education annual report A4 size. 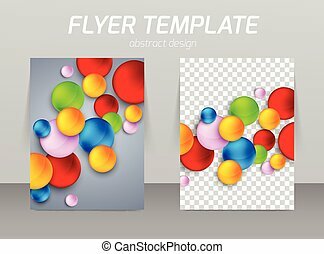 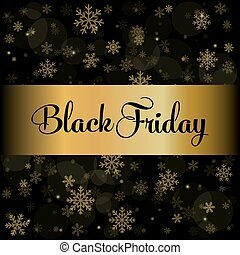 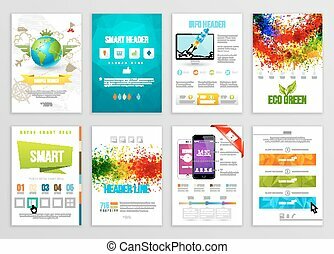 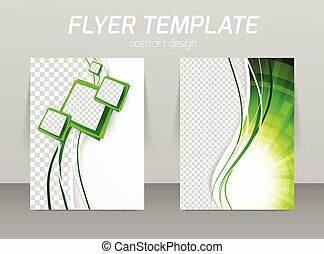 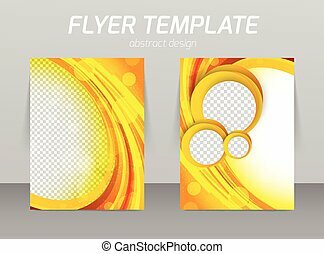 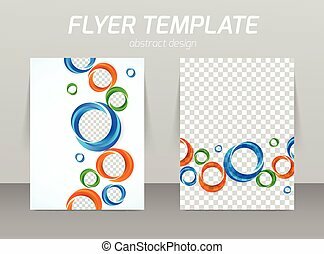 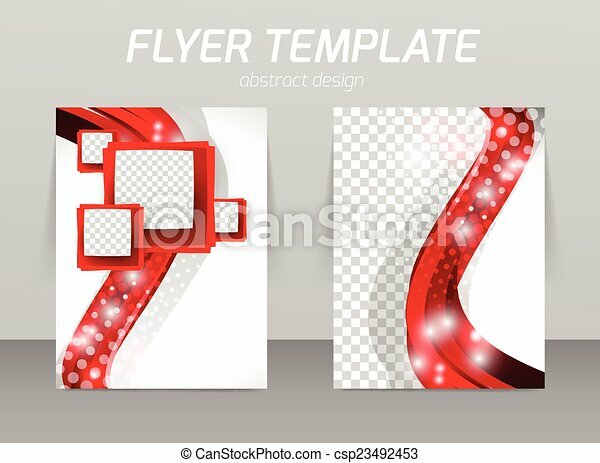 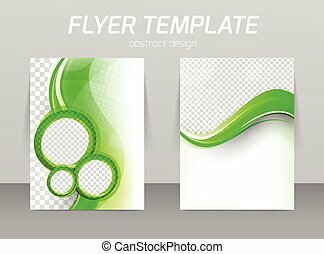 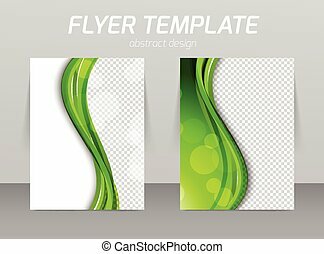 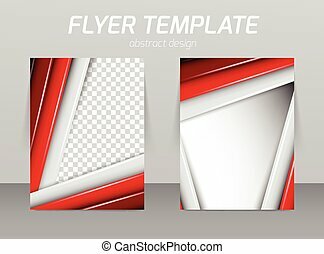 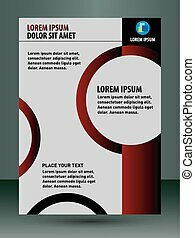 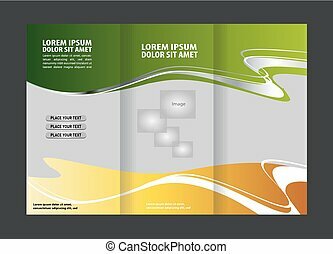 Abstract vector layout background for web and mobile app, art template design, list, page, mockup brochure theme style, banner, idea, cover, booklet, print, flyer, book, blank, card, ad, sign, sheet. 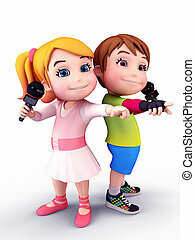 3D illustration of Happy kids with mikes on white background.